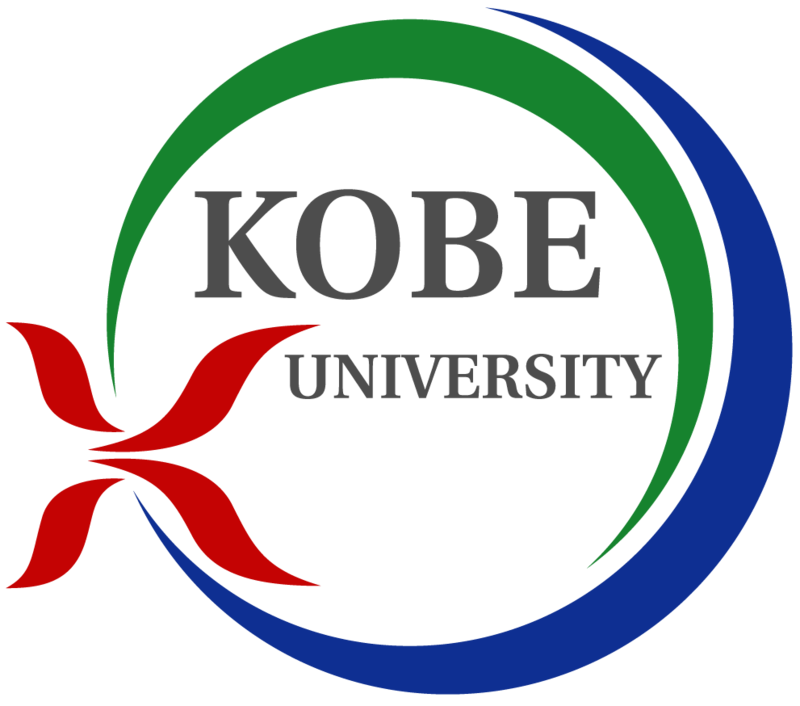 Currently, Kobe University has about 1,100 students from overseas including those in Physics Department. We would like to encourage prospective students to apply for admission. The procedures for the application and the admission of a foreign student are different from those of a Japanese student, for both undergraduate and graduate programs. Please contact to Faculty of Science for details. The cost of living in Kobe area is relatively high. In addition to the living costs, there is the tuition costs and the admission fee. Our Department has no departmental financial aid for undergraduate students, and only a limited amount of teaching /research assistantships available for qualified graduate students. Such assistantship alone is never enough to cover your full living costs. In principle, foreign students are not allowed to earn salary from a part-time job outside University. Hence, to be admitted, you must have a full financial support by a scholarship and/or by your family. The web page of International Student Center contains a list of available scholarships which you may qualify for, as well as related links.